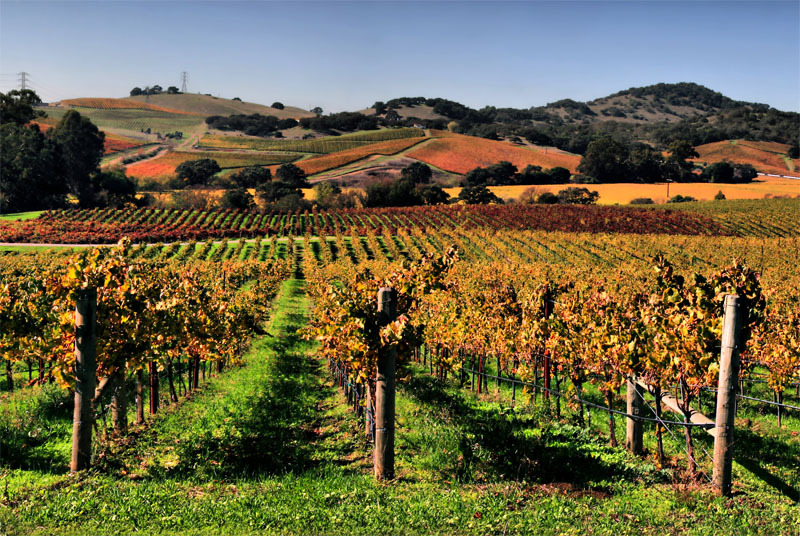 LAST CHANCE: Enter HP's Reimagine ROI Contest and Win a Trip to Napa Valley, CA! LAST CHANCE: Enter HP’s Reimagine ROI Contest and Win a Trip to Napa Valley, CA! Only FOUR DAYS left to win a TRIP FOR SIX to Napa Valley! We here at Inhabitat have a penchant for multi-tasking items, but we especially love when we discover a whole new use for something we thought to be underwhelming and ordinary! This month HP is on the hunt for your exciting stories of inspired reuse in their Reimagine ROI contest (disclosure: HP is an Inhabitat advertiser), where they’re asking you to share how you creatively reused something in an unexpected way. Whether you’re like Ecouterre editor Jasmin who discovered that ice cube trays were the perfect way to store leftovers, or like Inhabitat founder Jill who started using her solar backpack as a conversation starter – we want to hear your stories! Submissions will be accepted up until October 31st, so you have just FOUR more days to enter on HP’s site. And if what you’ve got to share is especially ingenious, you could walk away with one of HP’s amazing prizes, including: sweet new HP Probooks, smart phones, and the GRAND PRIZE: an amazing trip for six to Northern California’s Napa Wine Valley!